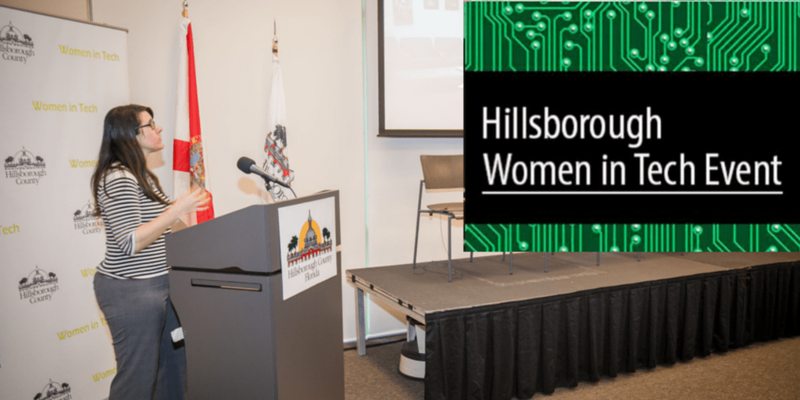 Last month, I had the honor of giving a Pecha Kucha talk at the Hillsborough Women in Tech event. A Pecha Kucha is an ignite style talk, with twenty slides that automatically advance every twenty seconds. This was my first time giving this style of talk and it’s a lot more work than the forty-five minute conference presentations I’m used to. You have to be really concise about what you share – there isn’t time to go into a lot of details. 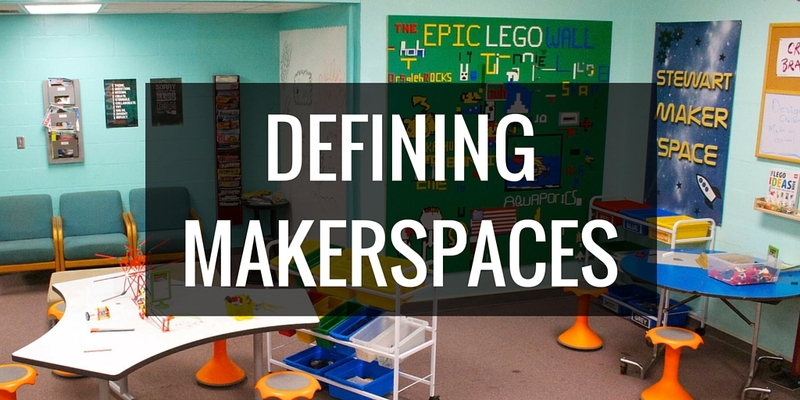 I chose to give a quick overview of the Maker Movement, briefly share how our Makerspace came about, and then explain what types of learning makerspaces support (future post coming from that section). The event featured a lot of excellent speakers and programs, including a young girl named Priya who shared about how learning to code has changed her life. There were booths from the local tech community, including organizations that teach adults how to code, Hillsborough High School’s robotics team, and an organization that supports local startups. 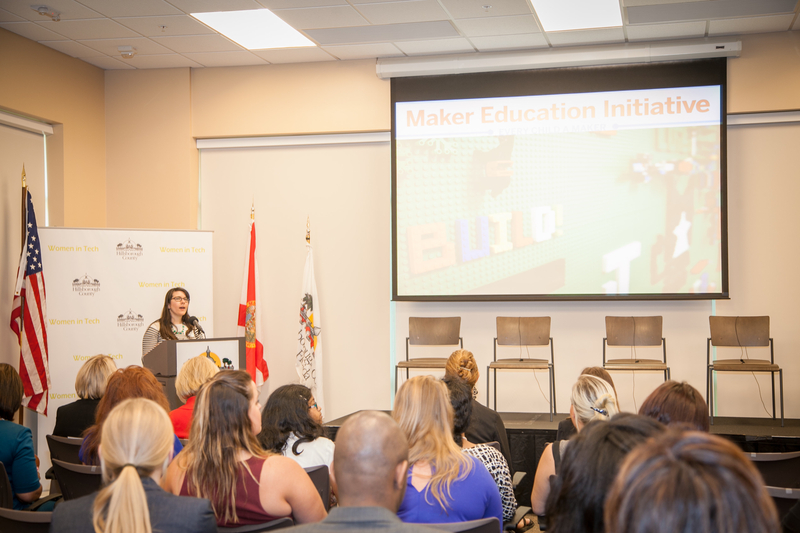 It was an excellent opportunity to connect with the local maker/STEM community here in Tampa. 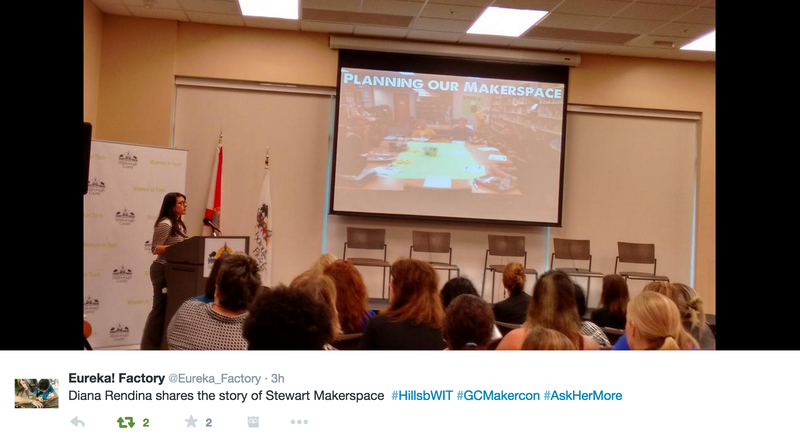 I think connecting with the greater Maker/STEM community is vital for anyone trying to promote the Maker Movement in their school. We all have the same goals at heart, and there’s so much we can learn from one another. 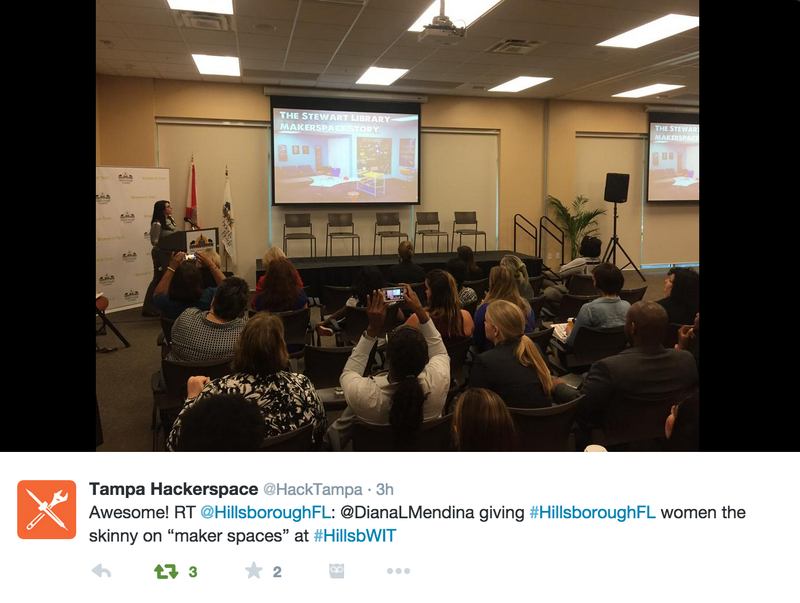 My connections with the HIVE, Tampa Hackerspace and Eureka Factory have all been wonderful – I feel that we’ve all been able to learn and grow together. 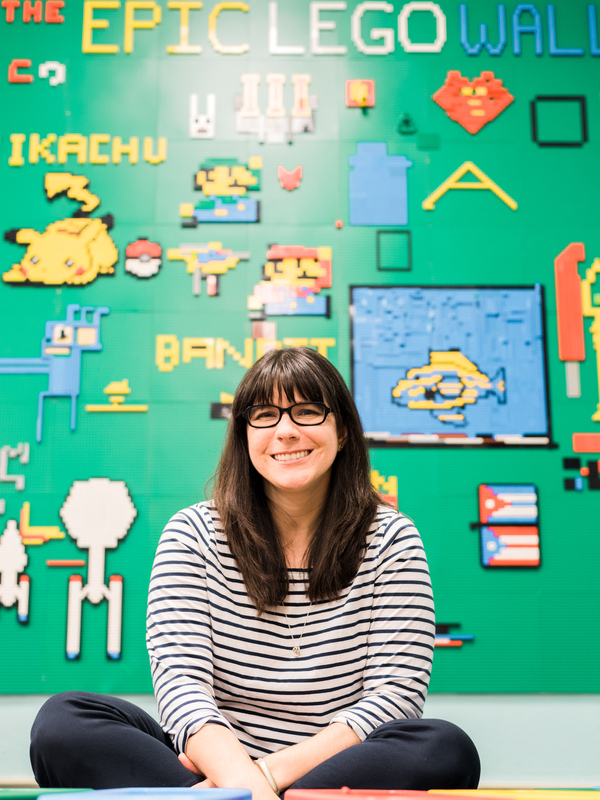 As maker-minded educators, we need to be connecting with public libraries, local makerspaces, non-profit organizations that support STEM, and tech professionals who share our vision. And here’s some press coverage from the Tampa Bay Times. I’m up in St. Johns County, but I would love to attend this if they do another one this year.